3DS revival introduces Maya and Ansel. 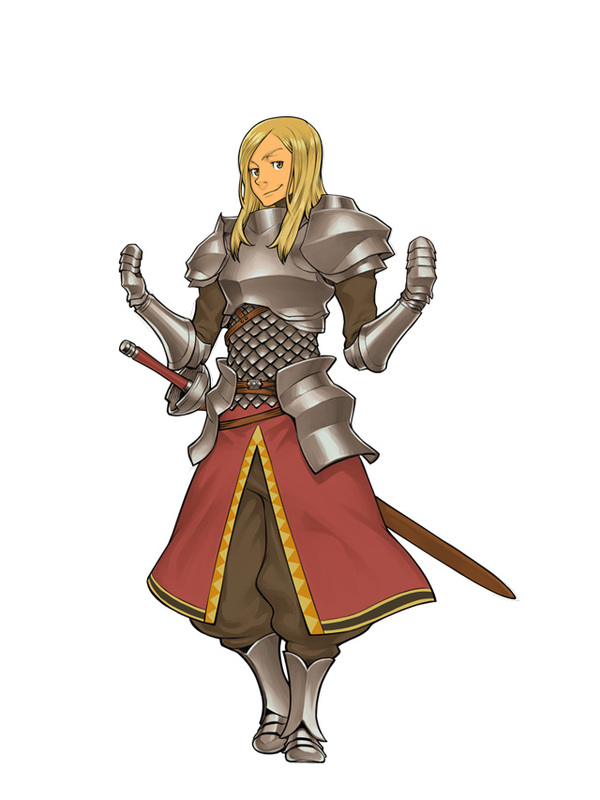 Masaya Games has introduced two new characters set to appear in its upcoming 3DS Langrisser revival, Langrisser Re:Incarnation Tensei. 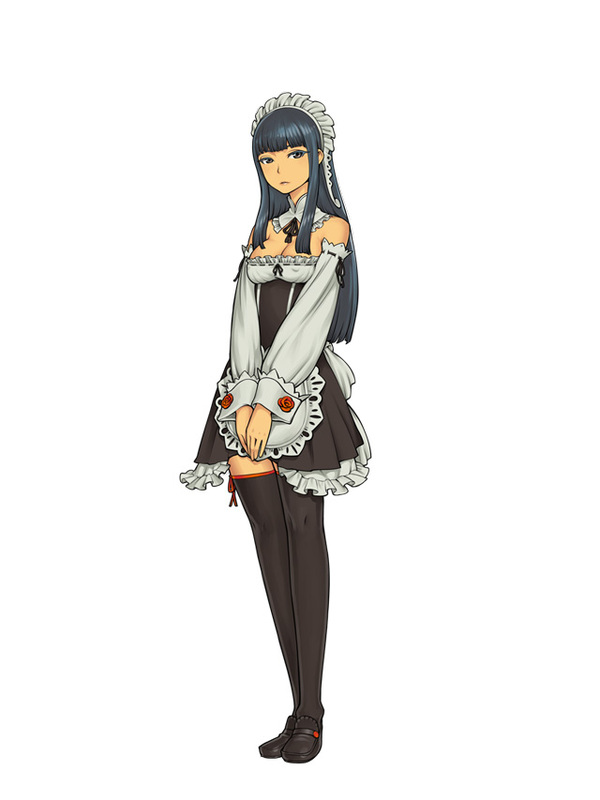 Maya is a maid with the Rovina family who waits on Ares hand over foot. Her lordly demeanor, coupled with her knowledge and insight into world affairs proves to be usedful as she goes about educating Ares. She also seems knowledgeable about magic and the military, although the source of that remains entirely unknown. Her past is utterly shrouded in mystery. Ansel is the son of a carpenter from a former Bright territory with close ties to the Imperial Army. He lives an easygoing life, but once the war starts, he joins up with a band of vigilantes. Though he’s memorized military tactics, he doesn’t understand their deeper meaning and nuances. Around women, he’s often a slovenly human being, but nevertheless hates making mistakes. Langrisser Re:Incarnation Tensei is due out this July in Japan.